Account charges are fully earned upon payment and there are no refunds or credits for partially used months or years, as applicable. If any fee is not paid in a timely manner, or GoCoogs is unable to process your transaction using the credit card information provided, we reserve the right to revoke access to your GoCoogs account. If your credit card reaches its expiration date, your continued use of GoCoogs constitutes your authorization for us to continue billing that credit card and you remain responsible for any uncollected amounts. It is your responsibility to keep your contact information and payment information current and updated. You may cancel your GoCoogs account at any time from your account page; however, there are no refunds for cancellation; if you cancel before the end of your billing cycle you have access to your account for the remainder of the billing cycle. In the event that GoCoogs suspends or terminates your account or this Agreement for your breach of this Agreement, you understand and agree that you shall receive no refund or exchange for any unused time on a subscription, any license or subscription fees for any portion of the Service, any content or data associated with your account, or for anything else. If the subscription price is further reduced in price within 1 day of when you purchased it, we’ll refund the difference in price when you present a screenshot of the new offer. Please note: You must contact GoCoogs to request a price adjustment while the item is still at the further reduced price. Price adjustments do not apply to “flash sale” promotions that are only available to the first X number of sign-ups. Only one price adjustment can be granted for a subscription period. 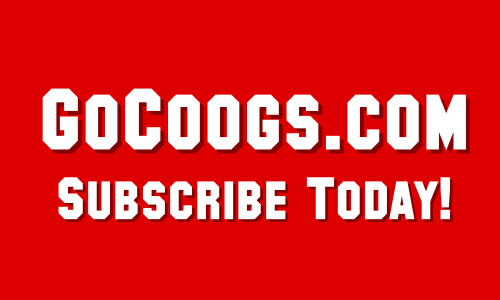 GoCoogs may offer discounted subscriptions from time to time. 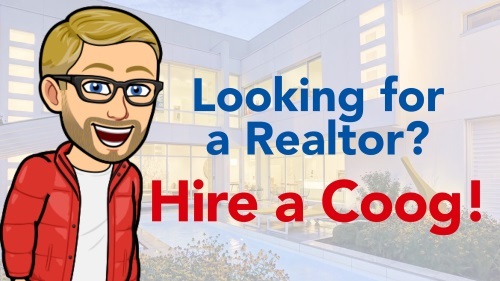 Unless otherwise noted, the promotional price is available for the first year, after which regular pricing will apply.